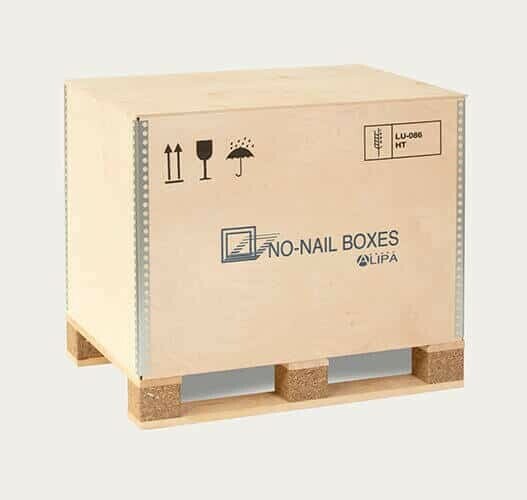 For more than 50 years, we have been producing folding boxes that are perfectly adapted to your products. 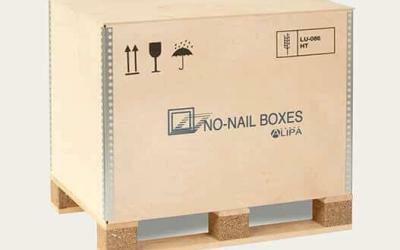 Export boxes guarantee you optimal protection during logistics, storage and transport. 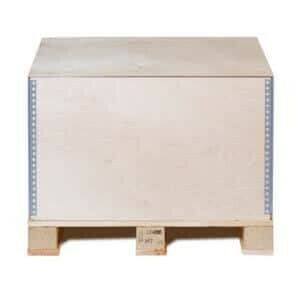 A plywood folding box is 3 times lighter than a traditional wooden box. 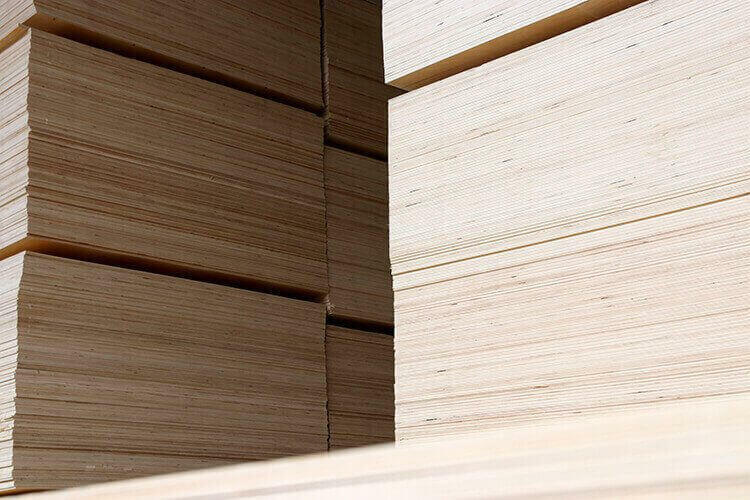 All our folding boxes are 100% recyclable. 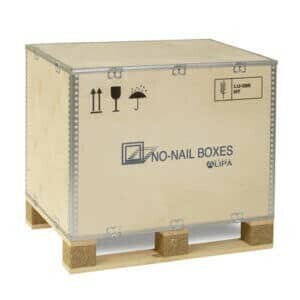 Environmental protection is an integral part of the NO-NAIL BOXES philosophy. 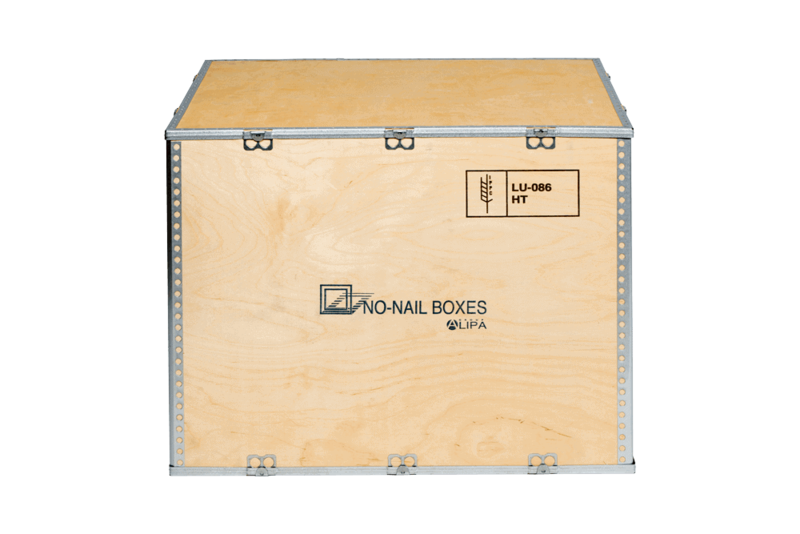 Since 1961, NO NAIL BOXES has been designing and manufacturing a wide range of plywood folding boxes for the chemical, metallurgical, defense, mechanical and other industries. 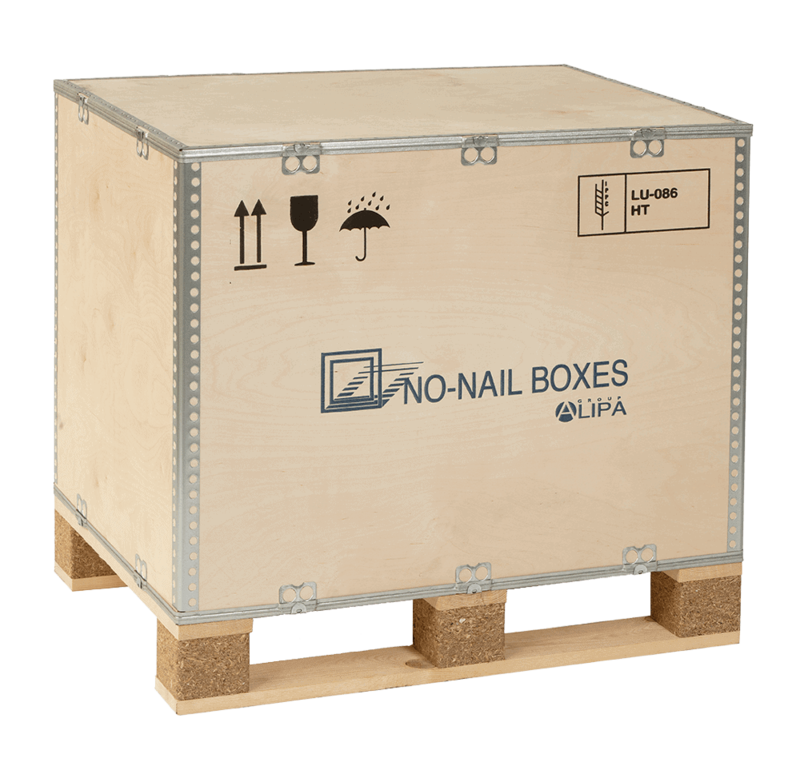 All NO-NAIL BOXES boxes comply with the ISPM15 standard and some of them are certified for the transport of dangerous goods. 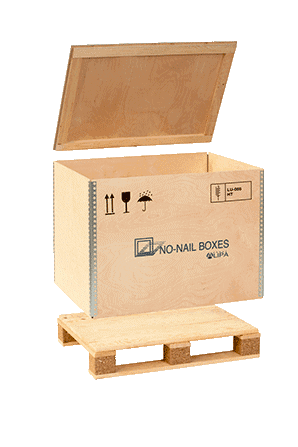 NO-NAIL BOXES offers three models of reusable boxes: ISIBOX 61 – CLIP BOX – RIBOX. 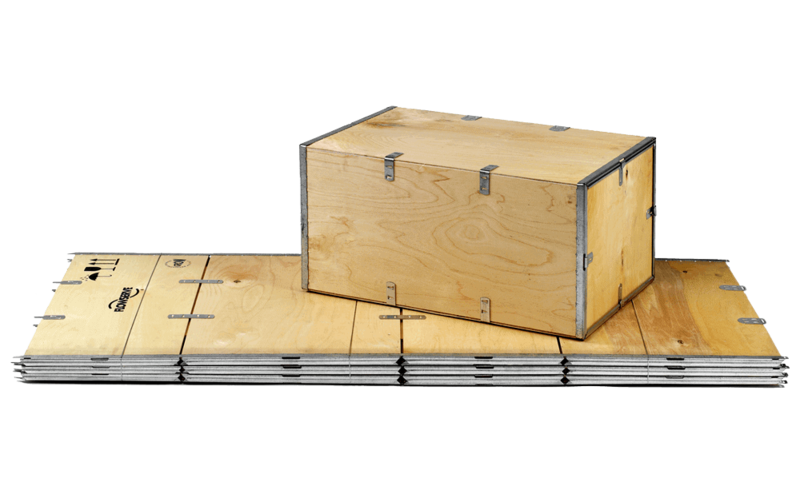 These boxes are made of plywood, reusable a lot of times, easy to assemble and handle. 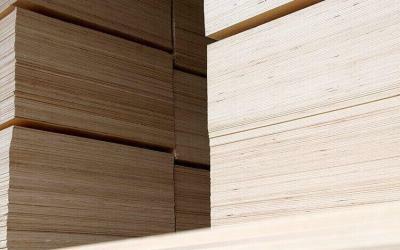 As well as all our plywood folding boxes, they are easy to recycle. 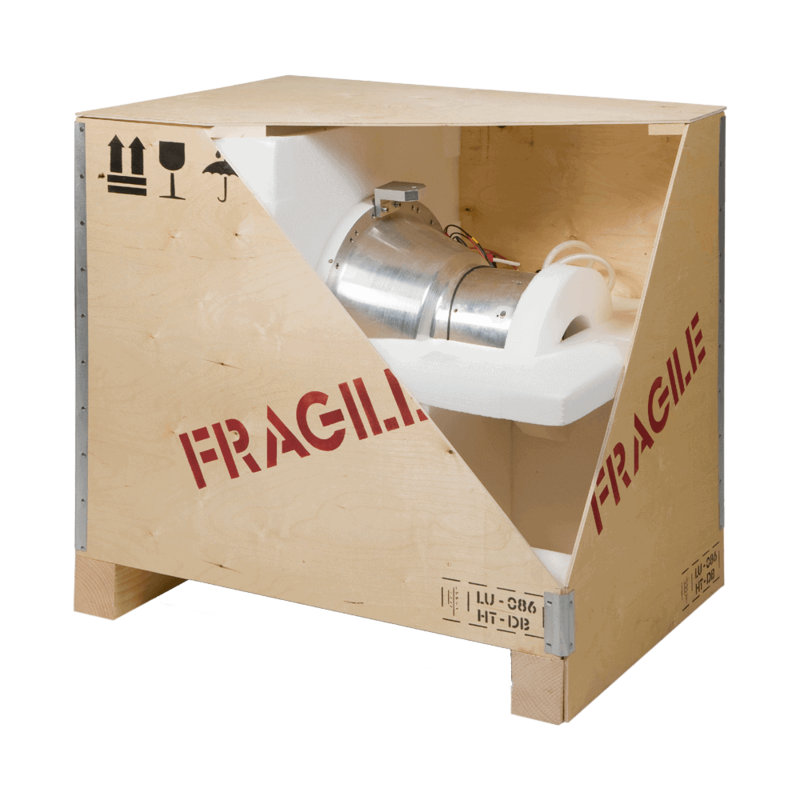 ISIBOX 66 and EXBOX boxes are optimal solutions for storage and export. 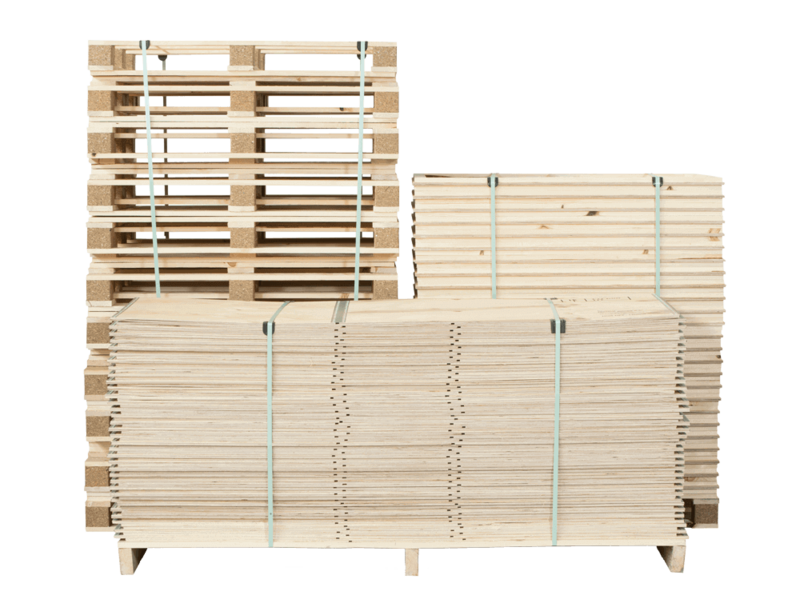 As well as all our plywood folding boxes, they are highly resistant to falling, stacking and difficult transport conditions. 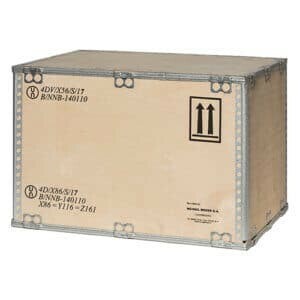 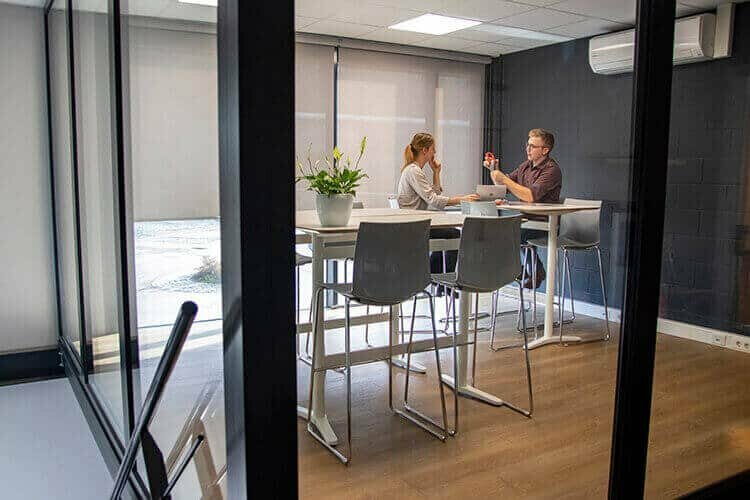 Boxes approved for the transport of hazardous goods are subjected to the most severe tests during their approval process by an approved institute. 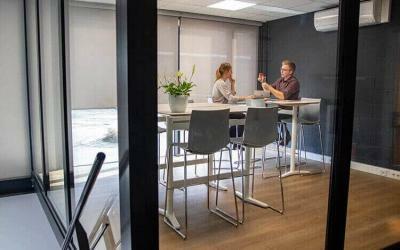 Certificates are available on request.